It’s not just leaves that block gutters. A huge 70% of the time gutter blockages are caused by grass or plants that have managed to grow in the silt that has eroded off your roof. The type of debris you get in your gutters will determine what time of year you need to clean them out. For example, if your gutters generally get full of leaves, then you should clean your gutters at the end of autumn, if it is plants and trees, then the beginning of spring would be better. The location of your property can influence how often your gutters need to be cleaned and when they need to be cleaned. If your property is situated near woodland, open fields, or is exposed in a rural area especially subject to wind, then you may want to consider cleaning your gutters out at the end of every season or a minimum of twice per year, for example, November and June. The number of trees situated near your property and the nearer they are, the more frequently you need to check your gutters. 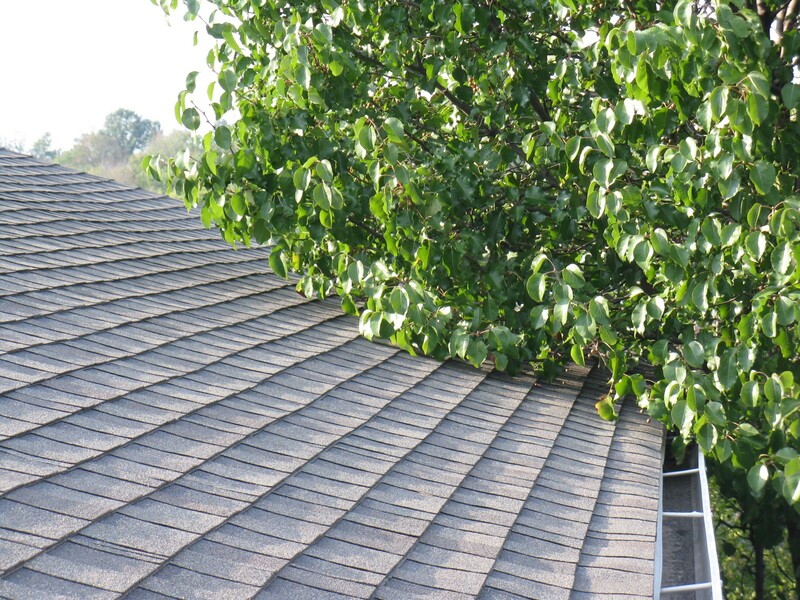 In some cases, gutters may need to be cleaned two or three times during the months that the leaves are falling. The type of roof you have can have an effect of when gutters are cleaned. 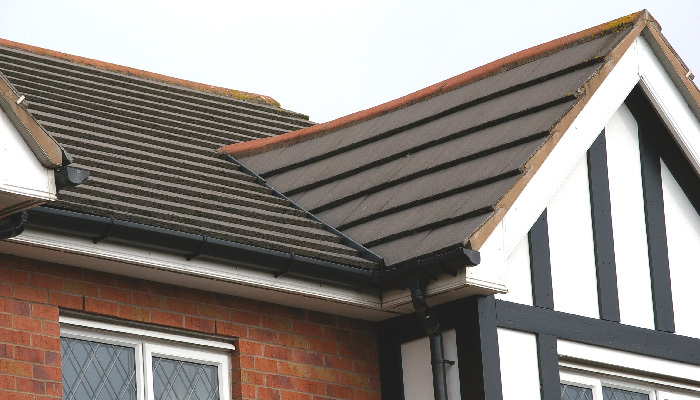 Most roof tiles in the UK other than slate will quickly erode in which the silt gets washed into the gutters. This silt provides a perfect foundation for plant life to grow such as grass, plants, and trees. Being in the UK we see a lot of rain throughout the year, so this silt builds up quickly over the months. 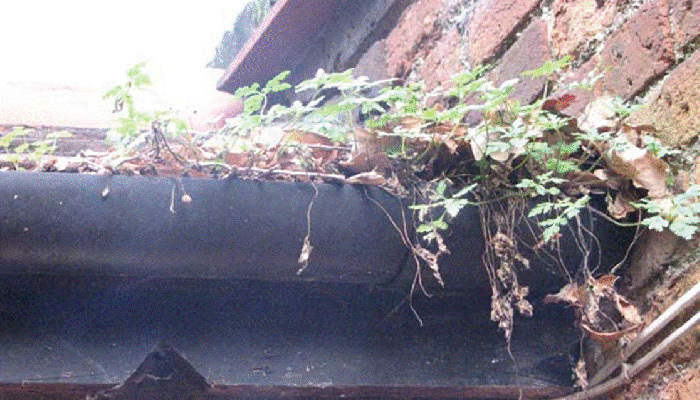 With this said you will tend to see plant life start to grow in the gutters in spring and summer. 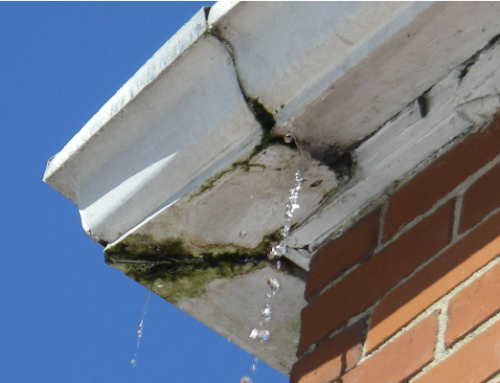 If this is the case for you, it would make perfect sense to clean your gutters at the beginning of every spring to stop these blockages occurring. An added benefit of cleaning gutters in Spring is that you can make the most of this activity by washing the outsides of your gutters, soffits, and fascias, so they look nice and last longer. The size and shape of your roof can have a huge impact on how often your gutters should be cleaned and what time of year they should be cleaned. Generally speaking, the larger the roof, the more debris can wash into your guttering system, and the more complicated the roof is, for example, if you have valley gutters built into the roof, the more likely you are to get blockages. As a rule of thumb, you should always clean your gutters out at least once per year, this way you are sure to reduce the probability of gutter, downpipe and drain problems.